A common issue for many medium sized organisations today is how to align all of their people and get them working together with a common corporate culture. When you have dispersed office locations or business units spread across a wide geography it can feel like you have many different tribes which are only loosely connected by the main corporate identity. Initial responses to this challenge often focus on ensuring that the corporate strategy is communicated widely; it is translated into local business plans; as well as having all procedures and processes standardised across all parts of the business. However, despite all of this apparent commonality in direction, messaging and systems, people act differently in different locations. There are a range of cultures which still makes the firm feel fragmented and it is clear people are not pulling together and results vary across the regions accordingly. You can be in a different office to normal and apart from the sign on the wall it feels like a whole different company. When this problem arises, it can become an intractable problem. The differences can be deep seated. Often it is a complex mix of history, local business practices and even national cultures. When businesses are acquired or merged with one another, there are a host of norms that can survive the transition. Despite all of the briefings, workshops and standardisation of new branding and procedures, people still work to old protocols with each other which can take years to fade, if they do at all. It is one of the reasons that so many mergers and acquisitions fail to deliver the results that had been expected. So, having done all of the procedural, system, branding and structural alignment, the next place to go is the behaviour of your people. It is entirely possible to derive a small set of core behaviours that are sufficiently granular that everyone across a regional or global business can adopt them. Admittedly, it isn’t easy as the behaviours will need to operate across national cultural norms and what works in Europe might not translate easily to, say, the Middle East or South-East Asia. Even once the behaviours have been agreed they need to be translated into local languages in ways that are culturally acceptable and with words that convey the same meaning. I worked with one group in Europe who all agreed a behaviour around ‘learning’ but then then had real difficulty in ensuring that this came across effectively in written form. When it was written in German there was a real risk of mixing up negative connotations around school-based teaching with the workplace learning that we were actually talking about. A small issue you might think, but it was important to ensure that the local German business unit’s sensitivities were accommodated. 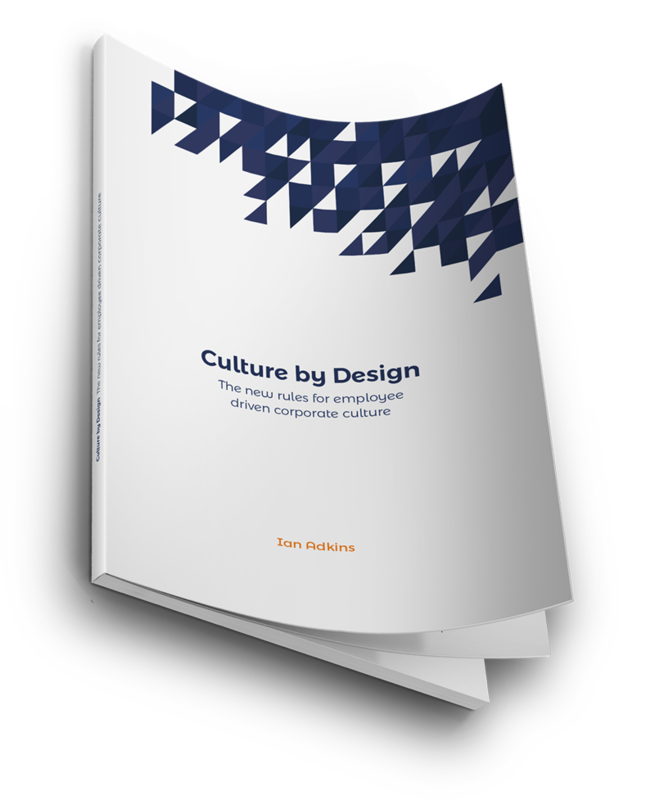 This cultural translation, especially on a global project, means that it is best to focus on just a few behaviours that are fundamental in reflecting the corporate values and the common culture that senior leaders are looking for. In doing this, it is imperative that a project team from across all of the regions is formed up to ensure that the behaviours are developed and then implemented by people from every region and that their influence is evident. This will help enormously in bringing people together. Several clients that I have seen in recent years have a prevailing corporate culture that has come from the original business and its particular national heritage. In two European businesses, I discovered real friction that occurred between North America and Europe and ran across to India. It is all too easy for misunderstanding, unconscious bias or use of simplistic stereotypes to cause friction. However much you think that you and your people should be able to work towards a common global goal across geographic boundaries, unexpected and unwanted human friction still occurs. Sometimes it is real; sometimes it is perceived. It matters not – it is happening and it is getting in the way of your results. I have met leaders who recognise this issue but are afraid to do anything about it as they fear that they will trample on local cultures and cause offence, or that somehow it is all too big an issue to get people to change so fundamentally. Let’s be clear, there will always be a different atmosphere to some extent between your offices whether they are on opposite sides of one country, or spread from San Francisco to Sydney and Munich to Bangalore. It is also important to realise that you’re only looking to align your corporate culture whilst allowing the richness and diversity that is a normal part of a multi-national business to flow throughout every part of the organisation. 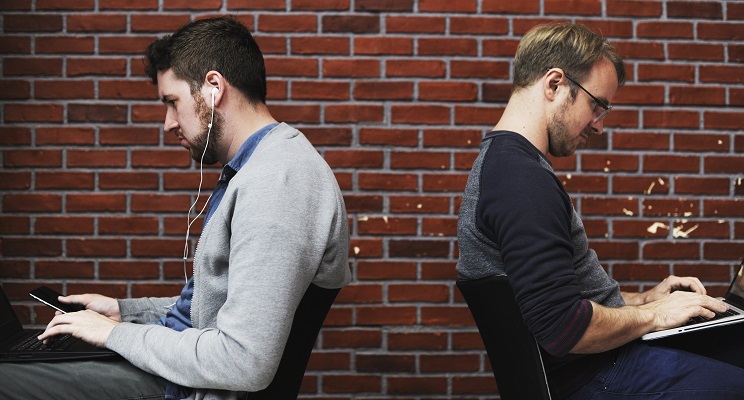 So, if you can build in a handful of simple behaviours, especially ones around how colleagues behave with each other as well as customers, then these can bring a real connection between people across the globe – inside and outside the organisation. When someone recognises that little thing they do in their local office being replicated elsewhere then it creates strong bonds both consciously and unconsciously. There is an ease of connection for employees as well as a sense that ‘this is someone like me’ or for the customer to say ‘the people in this organisation are really on the same wavelength’. To make this happen though the behaviour must be so granular that it can be seen and recognised by everyone. The high-level behaviours that most organisations use traditionally to underpin their values, say “We trust each other”, just won’t work; but something like “We greet each other with a smile” could – assuming that behaviour was acceptable in every country. So, ask yourself “what sort of company are we at our core?” and then “what would we need to be doing day-in, day-out, to be that sort of organisation and to be recognised for it too?”. Once you have teased these questions out then you can formulate discrete, tangible behaviours using people drawn from across the organisation. You can then use them to spread the behaviours throughout the organisation to achieve the sort of fundamental alignment in your people that you have already achieved in other ways. Here is a video recap of the article. Do please leave a comment or get in touch if this article strikes a chord or you feel that you have something to add. I look forward to hearing from you.